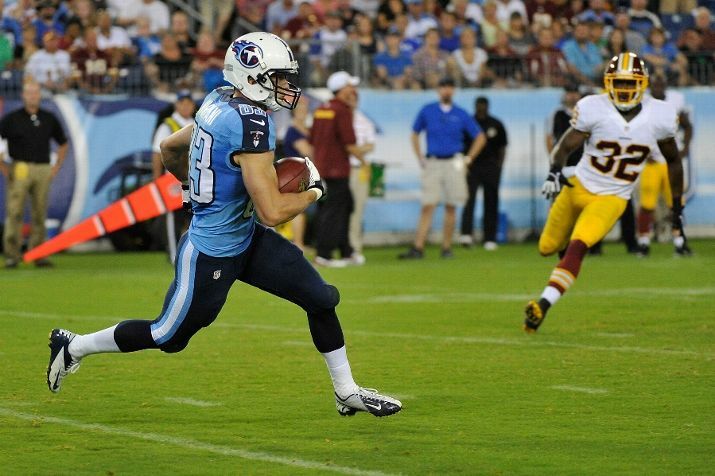 Did Nike reduce the yokes on the Titans’ jerseys? 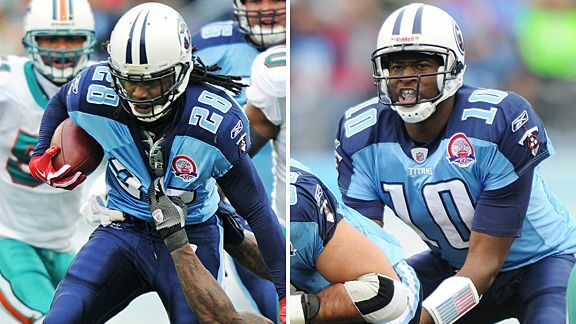 I just noticed this during the weekend and apparent Nike implemented these changes last season, but the shoulder yokes for the Titans have been significantly reduced. Compare from when Reebok made the jersey to what Nike did last night. Clearly the yoke has been slimmed along with smaller numbers and logo. Obviously this is a part of the Nike’s template and this is what they have resorted to do. I like the bigger yoke and it works well with the Titans’ jersey. This gives me the feeling that maybe sooner than later, the Titans might go for a rebrand. Even though the change is minor, it’s a change that might signify that a new look could happen. Just my guess. This entry was posted in New Sets, NFL, Old Sets, Outfitters, Tennessee Titans, Uniforms & Design and tagged Nike. Bookmark the permalink.